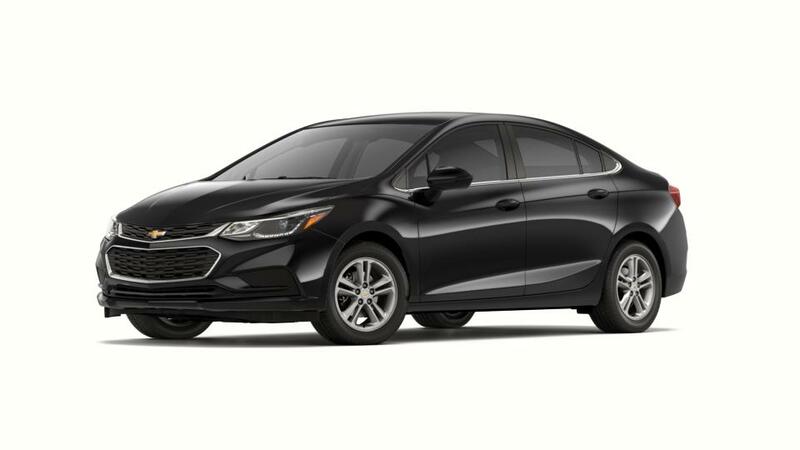 If you're on the lookout for a vehicle that provides simple and easy maneuverability, check out the all-new Chevrolet Cruze, available at our Spokane dealership near Deer Park and Cheney . This vehicle offers great value and is a reliable compact car. You can choose between available sedan and hatchback bodies. The interior offer this vehicle offers comfy front seats, spacious back seats and a good sized trunk. All these features make the Cruze great for road trips. Plus, you’re sure to stay entertained and connected to the world, thanks to the seven-inch touchscreen with Apple CarPlay, Android Auto, and the available 4G LTE technology with the built-in Wi-Fi technology. You and your passengers can stay safe with the top-rated safety features available in this vehicle. You can choose features like the rear vision camera, blind zone alert technology, and lane-keep assist, which assist you while driving. So what are you waiting for? Take a look at the new Chevrolet Cruze models and select the color and trim that are right for you. If you would like to learn more about the buying or leasing options available at our dealership, then simply contact us at (866) 705-3226 or via email. We will be happy to assist you!